Training your new dog is an integral part of ensuring that it is comfortable, safe, and happy in it’s new forever home. 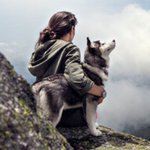 RESCUED is designed to prepare you for life with your rescue dog by explaining what to expect, how to prepare for their arrival,how to avoid common mistakes and pitfalls made during the training process. Sign up and access your FREE​ copy now! Training your new dog is an integral part of ensuring that it is comfortable, safe, and happy in it’s new forever home. 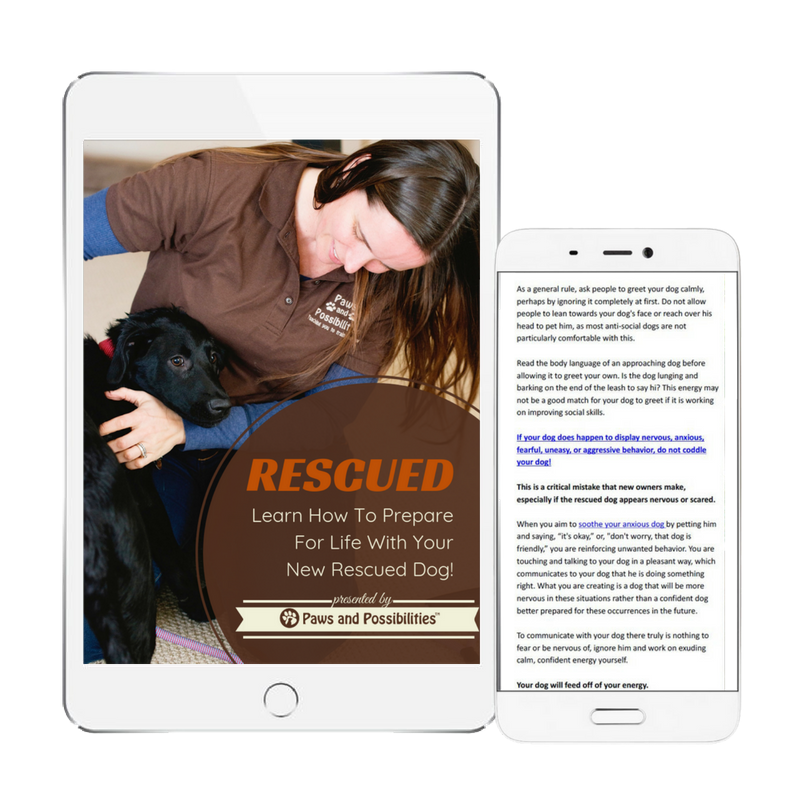 RESCUED is designed to prepare you for life with your rescue dog by explaining what to expect, how to prepare for their arrival, and how to avoid common mistakes and pitfalls made during the training process. 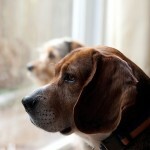 You will learn how critical the first three months are for your new dog as he enters his new home for the first time. Despite possible feelings of overwhelm, you will learn how to overcome these feelings and help them adapt to their new surrounding. You’ll learn one of the biggest differences between a rescue dog and a dog purchased from a breeder, the importance of socialization, the secret to how dogs become more respectful of other animals, people and become comfortable with their surroundings. 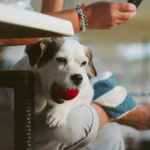 You will learn effective training tools to use on your new rescued dog so that your can have the relationship with him that you’ve always dreamed of having. You will learn ways to ensure your new pet feels safe, secure, respected and above all, loved. By choosing to rescue, you have just saved the life of an animal. Now learn how to best train your new pet with this free resource! Copyright © Paws and Possibilities 2012-2018. All rights reserved. Sign Up Below to Get Instant Access to RESCUED!